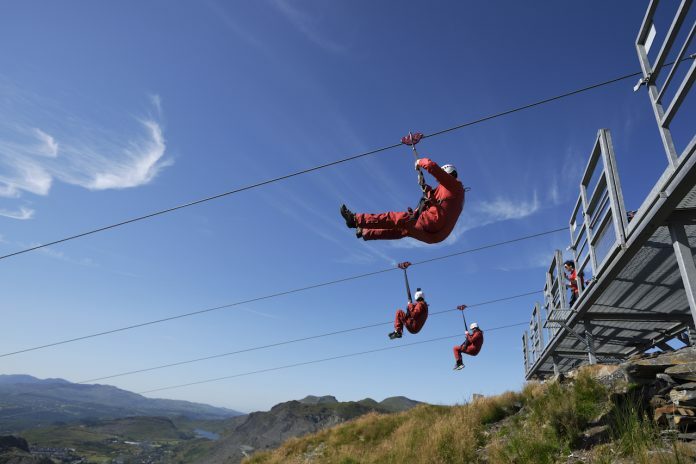 Adrenaline junkies will find plenty to keep them entertained at Zip World in Wales, which features the UK’s first Alpine Coaster and the largest complex of underground zip lines in the world. I recently travelled to Snowdonia for a few days of rock climbing and scrambling with my mum. We were thrilled at the prospect of spending a day at Zip World, a collection of gravity-defying zip lines and thrill-seeking experiences in northwest Wales. Zip World was co-founded by former Royal Marine commando, Sean Taylor, in 2013. It began life at Bethesda’s Penrhyn Quarry, where Taylor built the world’s fastest zip line, “Velocity” (recently relaunched as “Velocity 2”), which can reach speeds of up to 100mph. 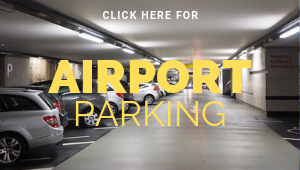 Since then, Zip World has expanded to three locations in the region, the others being Zip World Slate Caverns in Blaenau Ffestiniog, and Zip World Fforest in Betws-y-Coed. We chose three activities that offered the most variety: Slate Caverns, Titan and the Fforest Coaster. The story: Zip World Fforest is located in the idyllic woodlands of Betws-y-Coed. 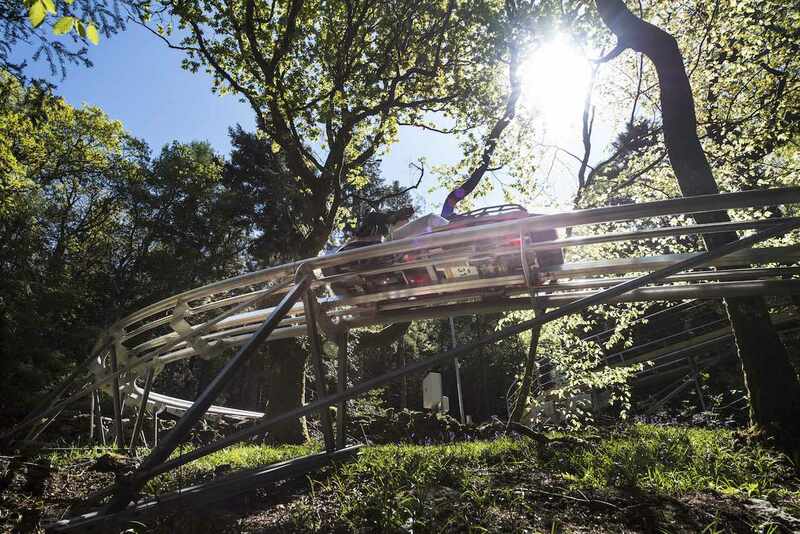 Aimed at younger daredevils, the site offers various child-friendly experiences and is also home to the Fforest Coaster, the UK’s first Alpine Coaster. It is one of Zip World’s most recent creations and cost £1.3m to install. The 1,075m track starts with a steep upwards incline then races downhill, twisting and turning through the trees. Sledges are large enough to carry one adult plus a child, and can reach speeds of up to 25mph. There are hand breaks on either side of the sledge, and the principal rider is responsible for controlling their own speed. Riders get three goes for the price of their ticket. The experience: we were given our wristbands and immediately joined the (short) queue at the base station, before being strapped in to our sledge. The ride starts with a long, scenic climb to the summit, and what really struck me was the volume of birdsong tweeting around my ears. As you reach the top of the hill, the real fun begins and the breaks release. We visited @ZipWorldUK in #Wales last month and had great fun on the Fforest Coaster, the UK’s first Alpine Coaster. We even tried to film it! As soon as I set off round the first bend, my sledge started gaining speed and it wasn’t long before I was flying round track with a huge grin on my face. The downwards portion of the track includes 10 sharp bends, and after the first go I stopped even bothering to apply my breaks, gaining as much speed as I could. This was a roller coaster with a view, and great fun for both adults and kids. Scare factor: 3/5 – the Fforest Coaster definitely gets your adrenaline pumping, but it is a child-friendly ride and you have control, so it never feels too scary. Useful info: The Fforest coaster is suitable for ages 3+ and you get three goes. 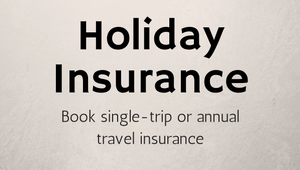 The costs is £20 for a single person and £30 for a shared sledge (1×3-8 year old and 1×9+). 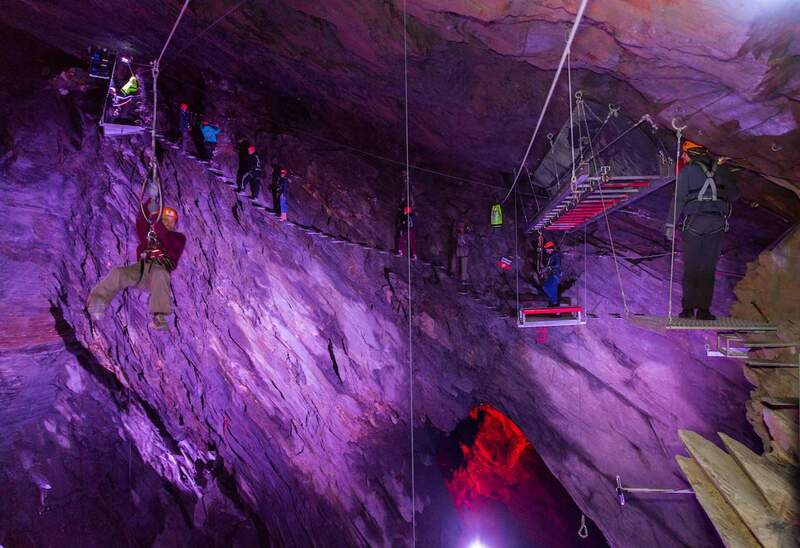 The story: Deep inside the Llechwedd Slate Caverns in Blaenau Ffestiniog is one of Zip World’s most popular activities, a huge complex of underground zip lines (there are 15 in total), platforms and bridges known as “Caverns”. The complex took two years to build, and the shapes and depths of the caves have remained largely unchanged since they were used as a working slate mine. Visitors are kitted up with a helmet and harness, and taken through a 45-minute safety brief. This includes a training lesson where you learn to attach yourself to the safety cables, try a series of zip lines and climb a rather tall ladder. Those who decide the experience is too scary can choose to opt out at this point, and will even get a refund. The experience: once we completed the safety brief, it was time to begin the two-hour course through the cave system. One of the first challenges was to scale the cave wall via a series of metal “steps” and a wooden log, suspended above a 100ft drop. My heart was racing and I had to ignore the internal screams telling me go back. This is one of the scariest parts of the course, but our efforts were rewarded with a series of long zip lines that weaved through the caves. For the next hour or so, we crawled through tunnels, wobbled across rope bridges and scaled more cave walls, revelling in the suspense and beautify of the caves. The course ends with a set of monkey bars suspended above what looks like nothingness – it is so frightening that they offer an alternative route. We both attempted the bars and promptly fell off, but at least we tried! Scare factor: 4.5/5 – I can understand why Caverns is a firm favourite amongst the staff at Zip World. The experience is both exhilarating and hugely atmospheric – I felt like Indiana Jones in the Temple of Doom (minus the creepy crawlies and human sacrifice), but with extensive safely equipment. Useful info: Caverns is suitable for ages 10+ (must be able to reach 1.8m flat footed) and costs £65 per person. The story: Llechwedd Slate Caverns are also the home of Titan, an outdoor ride featuring three separate zip lines, Alpha, Bravo and Charlie, which cover a distance of 2000m. The ride opened in 2014 and was the first four-person zip line in Europe. As you race down each zip line, you will take in spectacular views of Snowdonia mountains as well as the 178-year old active slate quarry. Visitors are kitted up with a flying suit and once attached to the zip line, soar 500ft in the air while travelling up to 70mph. For heavier riders, a mini parachute is deployed in order to allow a smooth landing. The experience: we were transported via minibus to the top of our first zip line, Alpha, which is the longest and slowest of the three. Up to four people can race each time (on four separate lines), which creates an atmosphere of fun and camaraderie. Apart from lugging around the heavy equipment, we had few responsibilities as the staff attach you to the zip line and then remove you once you reach the bottom. The ride is very comfortable, as you sit snugly into a seat-like contraption. As the electric gates opened and I heard the shout of “GO!” I relaxed and let myself fly. I flung my arms out, opened my eyes and enjoyed the wonderful scenery, feeling only elation rather than fear. When you reach the bottom, brace yourself for a bit of thud as the zip line comes to a halt. Next was Bravo, which is faster and travels above the slate quarry, and finally Charlie, which is the fastest of the three. I was rather envious of my mum, who is so light that she didn’t require a parachute, and thus won the speed race with great aplomb. Scare factor: 2/5 – if you are afraid of heights, Titan may seem a little intimidating, but most will find it fairly tame. You do go quite fast, but the ride feels very secure and safe. Useful info: Titan is suitable for ages 7+ and costs £50 per person. In the Winter, only the Bravo and Charlie lines are open, and the cost is £30 per person. What else is there to do at Zip World? 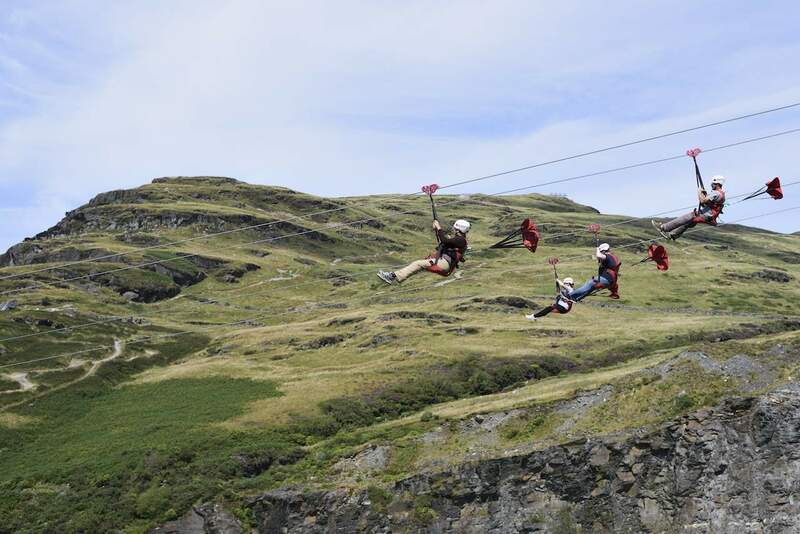 Zip World has plenty of other activities on offer including Velocity 2, the fastest zip line in the world, and Zip World Bounce Below, an underground playground in the Llechwedd Slate Caverns. There are also plenty of food and drink options at each site to keep you energised and full of beans.